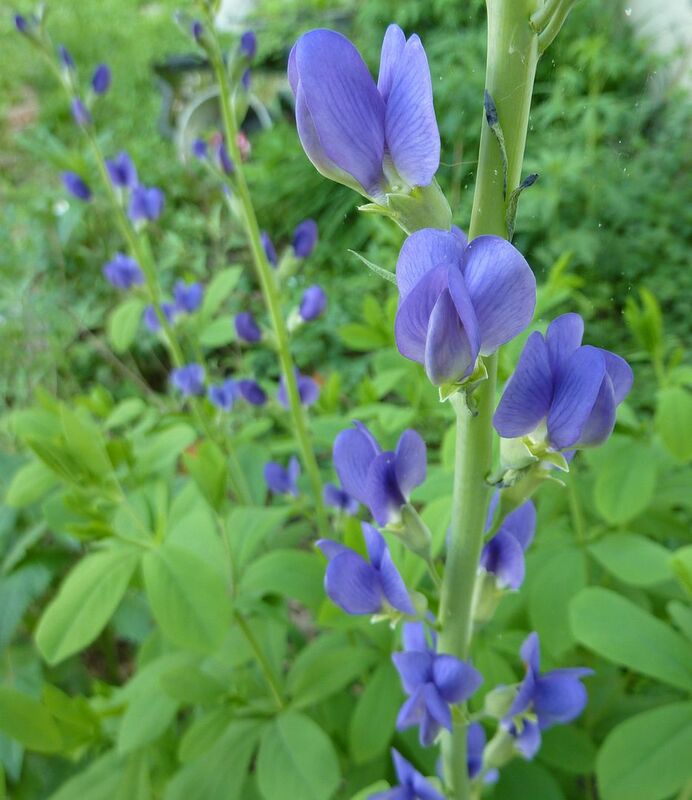 Baptisia australis, Blue Wild Indigo started flowering this week. This is a very stately perennial worthy of any garden. 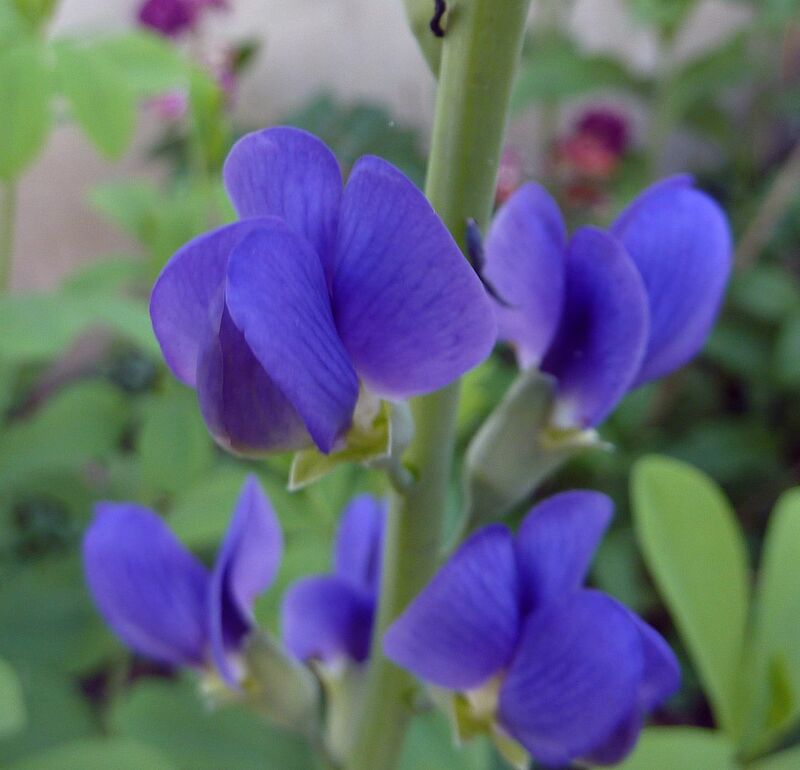 There are a number of cultivars and other species that flower in different colors, namely Blue, White/Cream, and Yellow. It takes a few years to get going but once it's established it becomes very showy. It's also a host plant for Duskwing Skippers. 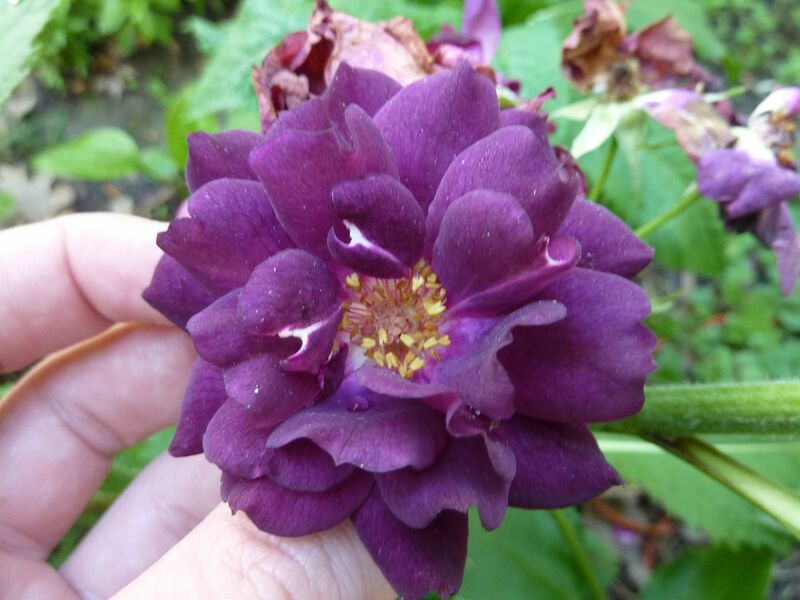 Also flowering this week is a rose named 'Midnight Blue' which seems very common in a lot of yards. I don't believe it's native at all. Cultivars tend to work just like their true species counterparts but the older they become bread the stranger looking they become. I'm sure the true species to this one probably flowered pink or white, and only had 5 petals. 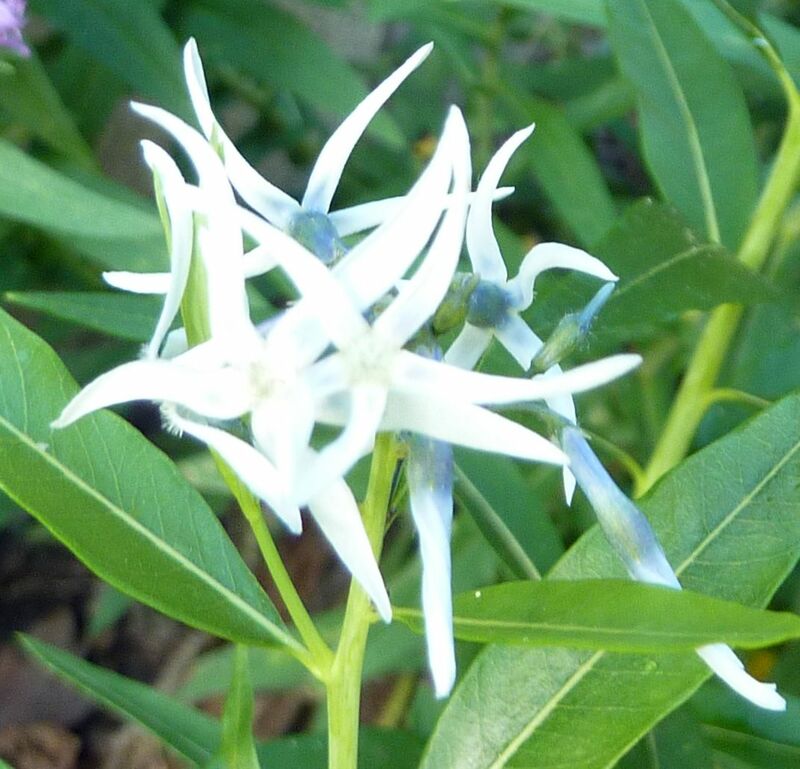 Amsonia tabernaemontana, Common Bluestar, isn't a flower that photographs very well and my attempt is no different. The flowers are actually a nice sky blue color. This is a plant that takes a few years to appreciate for the flowers but once it gets going it's often the only flower of its color in spring time. 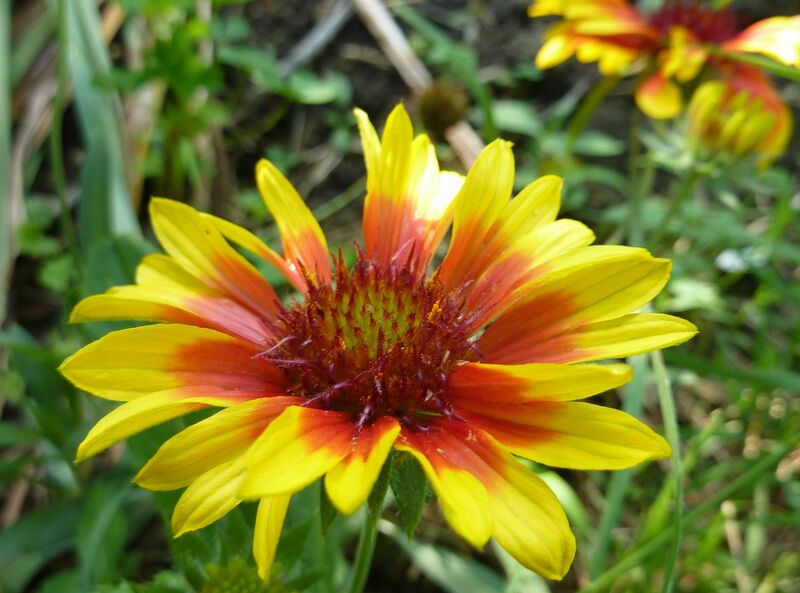 Gaillardia aristata, Blanket Flower, is very eye catching. Anyone who knows me knows that I don't like red flowers because they draw the eye away from the main subject when blurred in backgrounds. I know Honeybees love them though so that's a plus. Yet another rose I'm proud of is 'Agatha Christie' Though apparently it wasn't named after the author while she was alive. 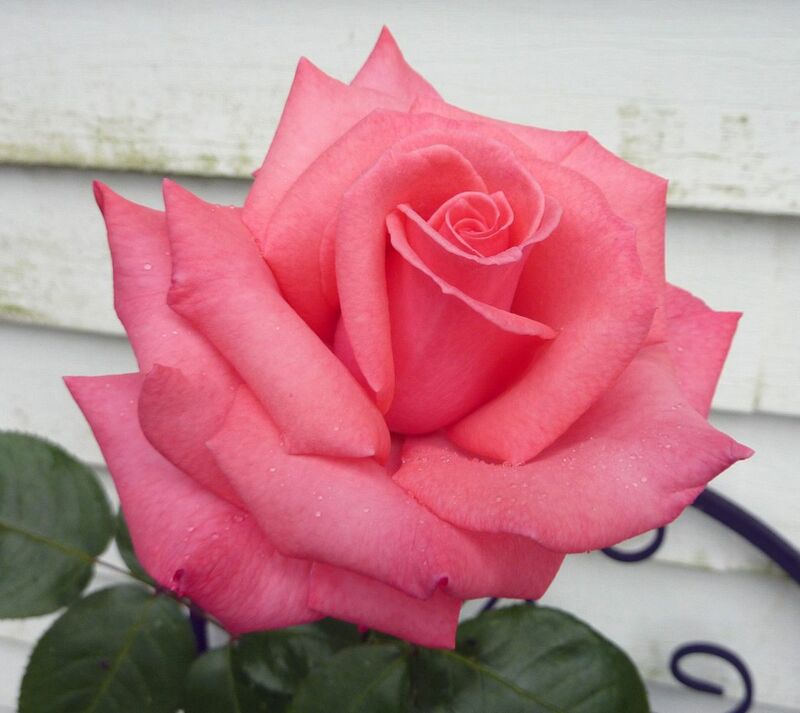 And that makes sense to me because it's hard envisioning such a hot pink/salmon rose being named after her. My vision of Agatha Christie is that of a sophisticated librarian (she taught herself how to read). At least someone finally named a rose after her as she's very much deserving of it. It's a climbing rose, nice big flowers, not very fragrant but sources on the internet tell me it's considered low-medium.